The bulk ink is widely used to print image on textile or non-woven fabrics for art reproduction, interior decoration, advertisement printing, banner printing, digital printing, publishing, etc. 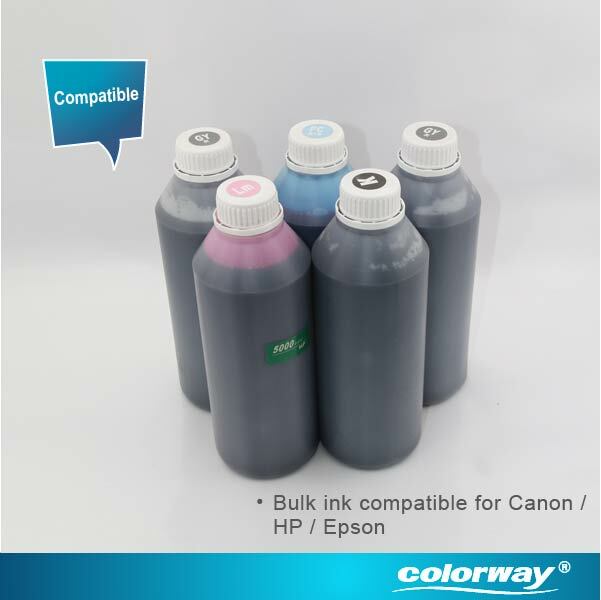 The bulk ink we offer is of superior quality with stable performance due to the advanced imported facilities as well as the professional designers, experienced engineers and the outstanding workers. 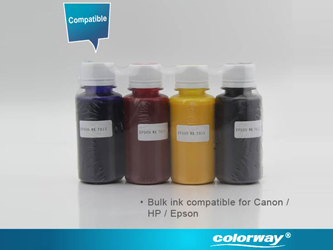 The wide range of products, like inkjet dye series, inkjet pigment series, CISS, ink cartridges, empty cartridge, and refilling kit, are fully compatible with Epson, Canon, HP, and other large format printers. Our company pays great attention to the personnel training so as to offer professional service to our client. 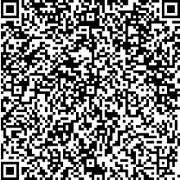 If you have any problem, please do not hesitate to contact us for considerate customer support. 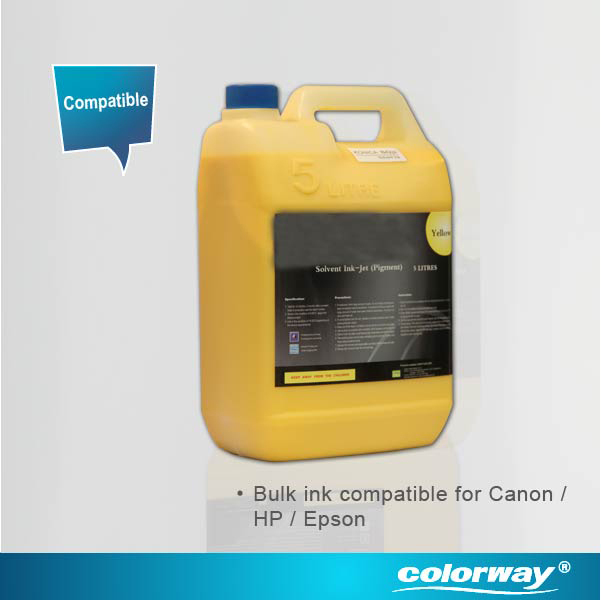 This product is generally applied to photography, indoor graphics, imaging, as well as digital printing. 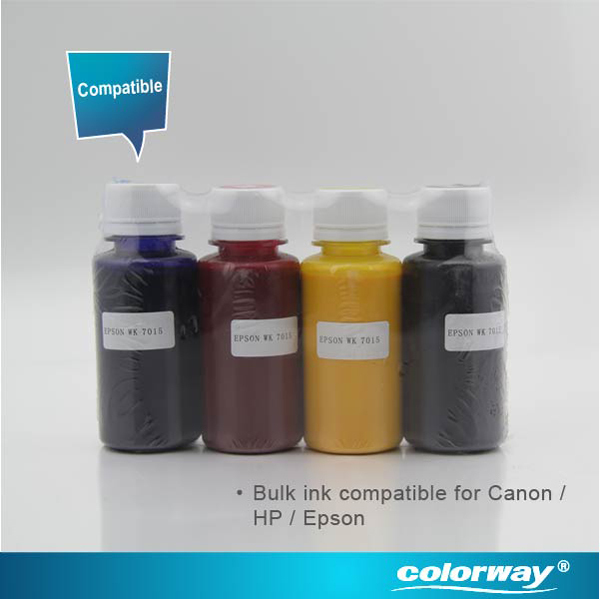 With the good compatibility, the ink cartridge will cause no damage and clogging to the print head.